For some time now we have received requests for music that is safe to play as public background music without having to pay money to Performance Royalty Organisations (PRO’s). Until now there has been no easy answer. Royalty free music is often registered with PRO’s by the composer to capture potential income from music used on TV or Radio. 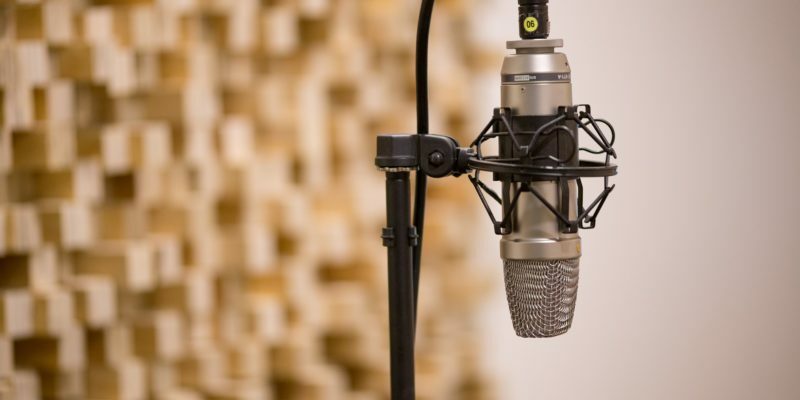 This means that using royalty free music long-term as public background music is not a straightforward option as PRO’s have an obligation to charge licenses to public venues on behalf of its members. Although, independent composers can offer a waiver on such fees it does not stop PRO’s contacting you to pay an annual license, which leads to constant toing and froing between the PRO, composer / library and the public venue / company. 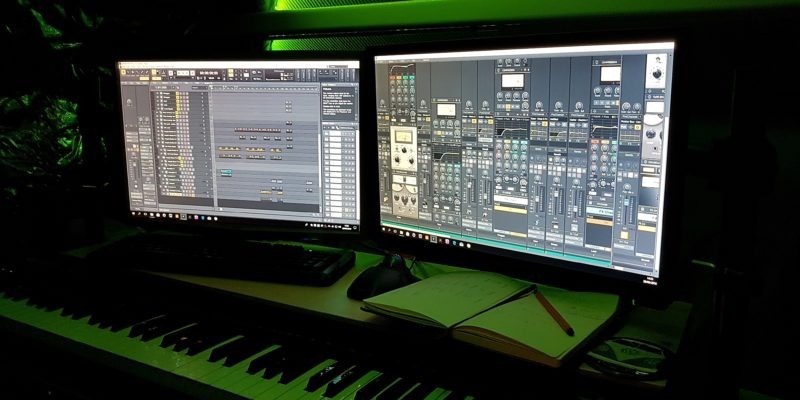 Some composers avoid registering with PRO’s to prevent such issues and there are a small number of tracks around that are not in a PRO. This is great, however, if the composer eventually registers with any PRO their ownership of performance rights is exclusively signed to their chosen PRO. This means that you may become liable for additional payments to the PRO even if you already have an agreement with the composer / music library. The easiest way to understand it is, say you were living in a property rent-free as agreed with the landlord (unlikely to happen I know), but the landlord then sells the property, the new owner would expect you to start paying rent, regardless of your prior agreement. Music copyright is similar, it is still property. Given the possible problems of using music in public we are introducing a new category of music called ‘Public Safe Music’. This is because it is part of a business model that means it can not be submitted to a PRO and therefore a PRO does not have the right to charge a fee for its use in shops, bars, health spas, hairdressers, restaurants, on transport etc. 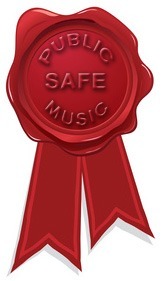 Here are links to our first playlists of Public Safe Music. We are adding in the region of 1000 additional tracks to this category over the next few weeks. If you are interested in learning more please email us. In addition, we are owners of Beanstalk Audio distribution who are the master distributors of this catalogue for stock music libraries. We are interested in hearing from established libraries who would like to apply to become resellers of the catalogue later this year. I have a small practice and am interested in licence free music. Can you advise how I can use licence free method at no risk? I am no lawyer, but the advice you have received seems sound. However, PRS / PPL are only in existence to aid the music owner and when we sell a license that is what we are doing too. In our experience, PRO’s are mainly looking to collect money where mainstream music is being used. 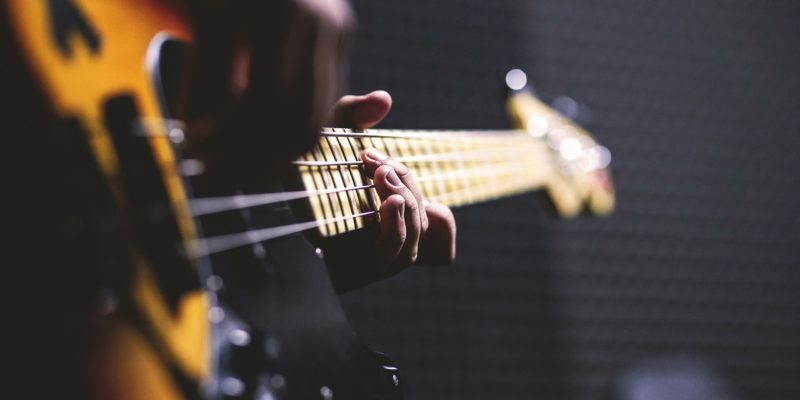 With independent composers, they do not benefit from PRS and public use of music and therefore they are happy for us to offer direct licenses and will waive any PRS element. While this does happen, PRS are not always happy to do this or admit to it and deep in their terms it takes away the composer right to do this (last time I checked). So, in theory they could object. Having said that. If the composer or publisher chooses not to put the music in PRS / PPL or removes the music from their database there is nothing they can do to collect any payment from you. It is the composer’s choice… it is their music if they have composed and produced it. we are a small charity and have made a short film to publicise our project. Do we have to pay to use all music ? it will be viewed by the public. Yes, unless it is specifically stated that it is free to use.